The 1st XI continued their fine start to the league campaign with a fourth straight victory hosting Bridgwater 2nd XI at Fromefield. Batting first Frome amassed 323-9 off their 50 overs with Robin Lett top scoring with 137, Paul Sanger with 49 & Sam Croker with 42. Bridgwater replied well but were unable to reach the target finishing on 231-9. Sam wheeler topping the wicket taking with 3-47. The 2nd XI travelled to Bridgwater A, the hosts winning the toss and electing to Field. Fine knocks from Patterson (63), Bracher (43 n.o) & Stonell (35) giving Frome a total of 183-9 from their 45 overs on a diffulcult pitch. 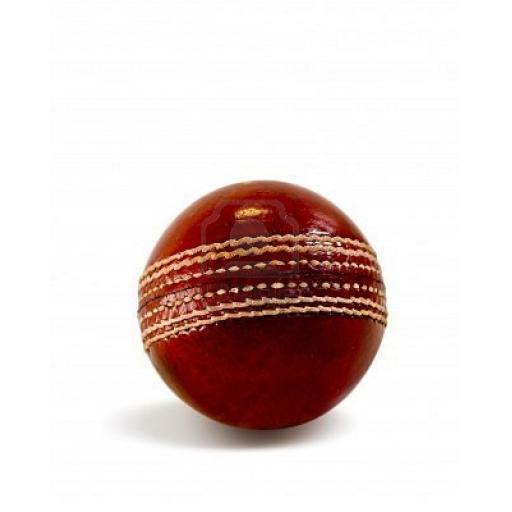 In reply, Bridgwater A amassed 174 all out giving Frome the victory by 9 runs. 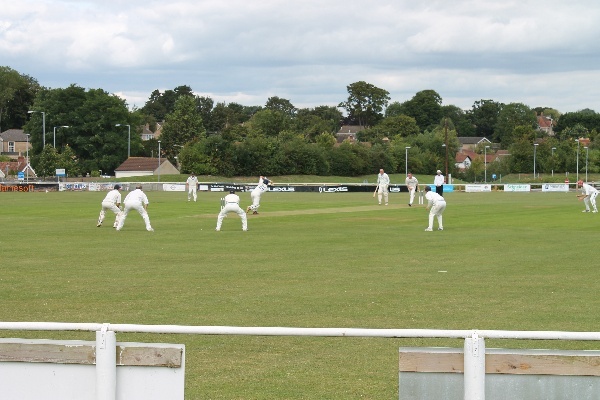 The 3rd XI returned to their adopted home at Mells on Saturday hosting Lympsham & Belvedere 2. Skipper Larder lost his first toss of the season and the visitors elected to Bat. On a good batting strip Lympsham started well although good bowling from youngsters Cox & Brooks kept the score in check. Further good spells from Prince, Rodgers and Ford kept the score in check and if catches had been taken then it could have been better with the visitors reaching 177-5 after 40 overs. After tea frome started well in reply with Larder and Rodgers rotating the strike well until Larder edged behind to the wicket keeper for 12. 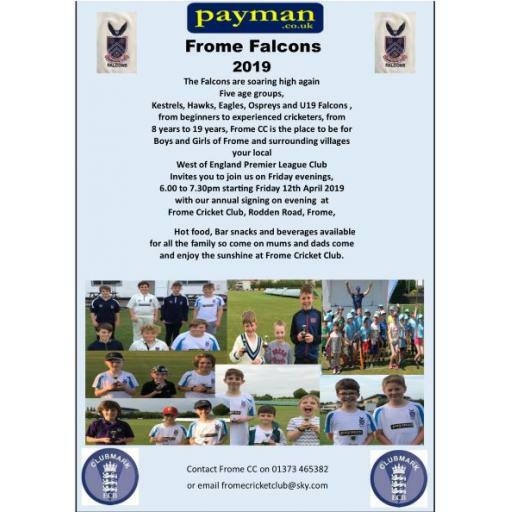 Rodgers proved to be the linchpin of the innings, striking the ball well and losing partners at the other end and it was fitting that he was there at the end to end on a magnificent 122 not out as Frome reached the target in the final over. Sunday saw the Ladies travel to Street on matchday 2 of the 2018 mid somerset softball league. It turned out to be a diffulcult day for the Ladies losing both league games on the day.